Want Easy Pothole Repair In Impossibly Wet Conditions? Loren is here in Smohonish County with a project he calls “The Five Minute Fix.” A year ago, he was using EZ Street Asphalt in another project, and he just had one bag left. He decided to do a favor for the HOA here, and he used it in a hole they had tried to patch with concrete. The concrete had broken up, so he patched all around it with EZ Street. He put it in between the concrete and the asphalt in an attempt to hold the remaining concrete together so it didn't just pop out. Did it work? Well, that repair is now a year old, so yep. 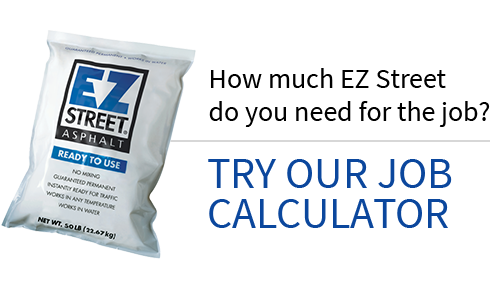 As a bonus, he tells a useful story about a homeowner fixing her driveway with EZ Street and her BMW—and a nifty trick with the empty plastic bags. Want To Repair Even The Biggest Potholes In The Worst Locations? 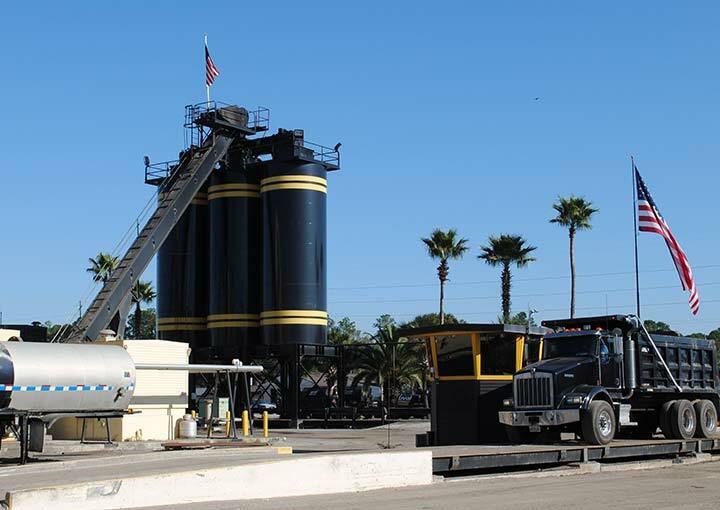 EZ Street Asphalt is good enough that even a seasoned pro is still surprised by how well his own product works. Loren says that about a year ago, the HOA here had to repair a big hole at the top of the road. Folks were driving around it because it was about half a foot deep. When the HOA decided to put EZ Street in the hole, even Loren was skeptical of his product holding up in such a precarious location. He thought lots of front-wheel drive cars, and vehicles braking coming into the corner, were going to tear it out. But they did a great job with the patch, and it's held up for a year. Ever the EZ Street optimist, Loren figures it’ll probably outlive the rest of the road.